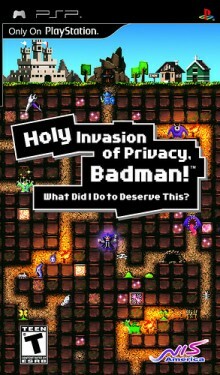 I honestly wasn't that bummed that Holy Invasion of Privacy, Badman! 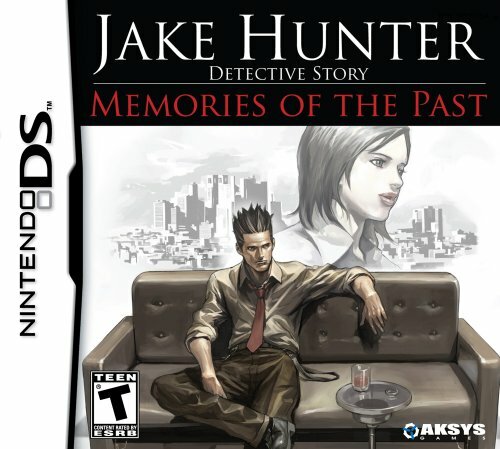 was DD-only, since it's a pretty small game (speaking purely in terms of filesize and scope) and it honestly would have probably been a PSN/XBLA game if it was developed over here originally. I would like to see the manual though. 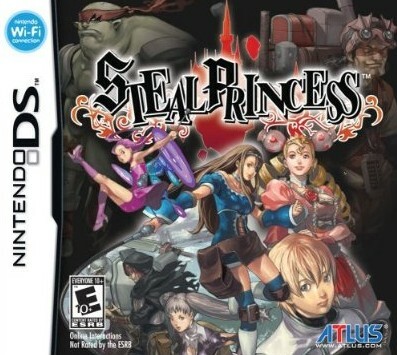 Steal Princess was a much weirder story, and I've seen copies of LOL at Wal-Mart for some reason. I think it's more weird that Fate/Unlimited Codes was Download Only, but I'm just happy to have it at all, I guess. I think there was another PSP game that was download-only...that Strikers 1945 Plus, I think? I don't know if it got a UMD release anywhere or not. Then there's Sony's Echochrome, which got a UMD release in Japan and Europe but not US. And Patapon 2. But those are definitely SCEA's doing, especially considering they still got retailers to stock that download code of Patapon 2. Which was ridiculous and defeated the point. Still, if it comes down to DD-only or not at all, I'd rather have something than nothing. I think it was Strikers. But Wasn't that an XBLA title too or something? The fighting game isn't horrible,unless you count the fact that the AI will seriously give the impression that it's not even trying until the last 2 fights. Other than that it's like a slightly deeper version of your average 3D licensed anime fighter. The other one I've heard of is Fate/Tiger Colosseum, and it looks like some cute SD arena brawler. They need to puts Melty Blood out in the US in some official capacity. That's probably the only Anime fighter I've played that's just plain good and not "you know good... for an anime fighter..."
Strikers 1945 Plus did have a UMD release in Japan. The new Gundam PSP game, the one that's based off the one that runs on the Linux box with the domed screen, that's going to be download only, isn't it? And if Sony wants me to buy a PSPGo, all they have to do is port the US Gradius Collection and I'll be sold.